We know how important your vehicle is to you, but sometimes you just dont have the space or time for it, and thats of because we do! 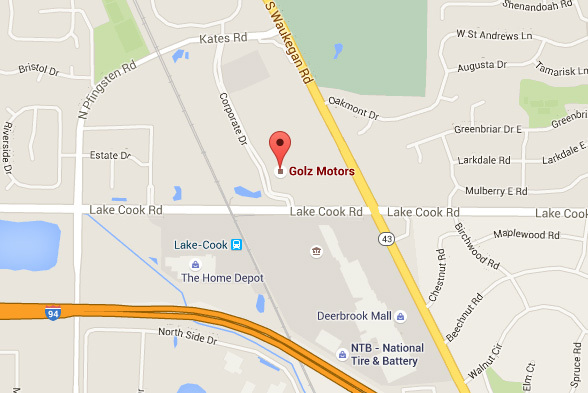 Here at Golz Motors we provide top-shelf storage for vehicles of all types. For a month or even years, we ensure your vehicle is safe in our care!